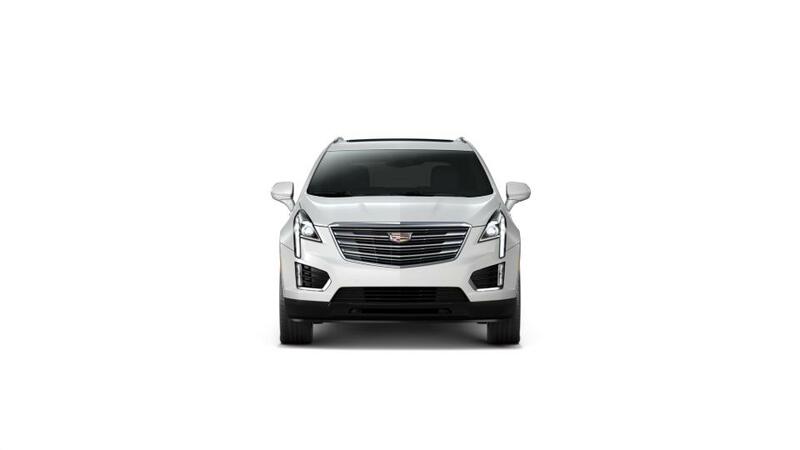 The Cadillac XT5 is a cutting-edge luxury crossover SUV designed for adaptability and with advanced tech. It comes standard with a 310 horsepower 3.6L V6 engine and precision shift technology, giving you complete control of the road. Tech enthusiasts can enjoy onboard Wi-Fi and an eight-speaker sound system that comes standard. A suite of safety features like Side Blind Zone Alert, a rear vision camera to protect against collisions while backing up, and Lane Keep Assist have been shown to prevent collisions. Explore our inventory of new Cadillac XT5 models in Bend to select the color and options that you are looking for. Come to our dealership, Cadillac of Bend, near Redmond and Prineville, to know more.